Ideally one formulated with high-energy seeds. Check the ingredients to make sure the food doesn't have any wheat in it – it's a cheap filler which is really only suitable for pigeons. 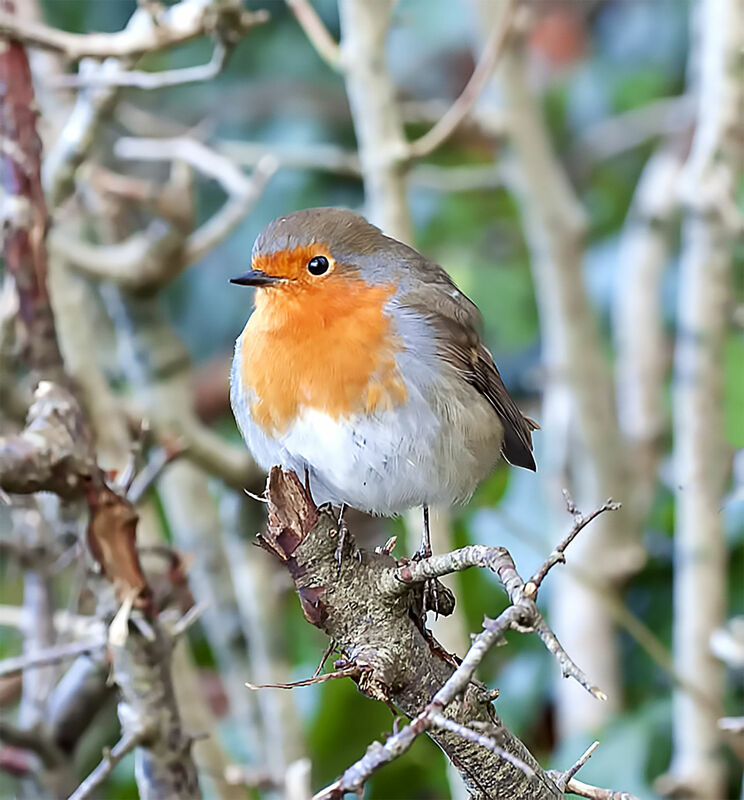 It's a myth that you only need to feed the birds in Winter; during Spring and Summer, the parent birds are raising their little fledglings and need to find extra food to help them survive and grow. It's essential for birds for drinking and bathing. A shallow, sloping dish is ideal, around 5cm deep. Make sure the bird feeders or tables are close to plants so the birds feel safer, and can fly and hide in them if cats are on the prowl. Choose plants that produce seeds or berries that the birds can eat. 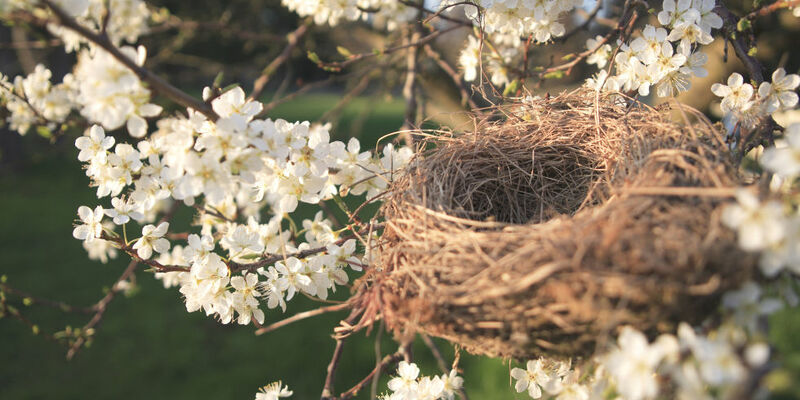 There are plenty of very pretty garden plants like pyracantha, cotoneaster, crab apples and sunflowers that both you and the birds can enjoy.